A vibrant blue Aquamarine gemstone rough. This specimen weighs 56 grams. It has beautiful coloration and a lovely, soothing vibration. 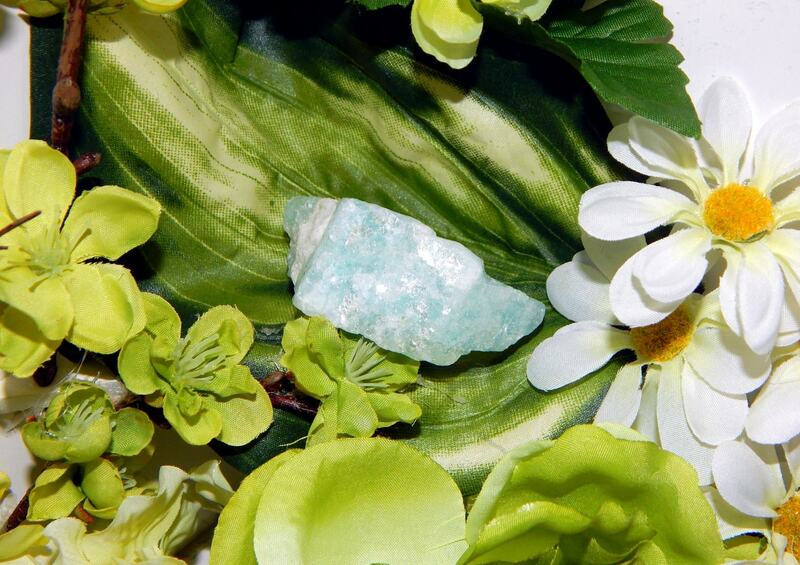 Metaphysically, the soothing energy of Aquamarine is said to make it a perfect companion to calm fears and phobias. 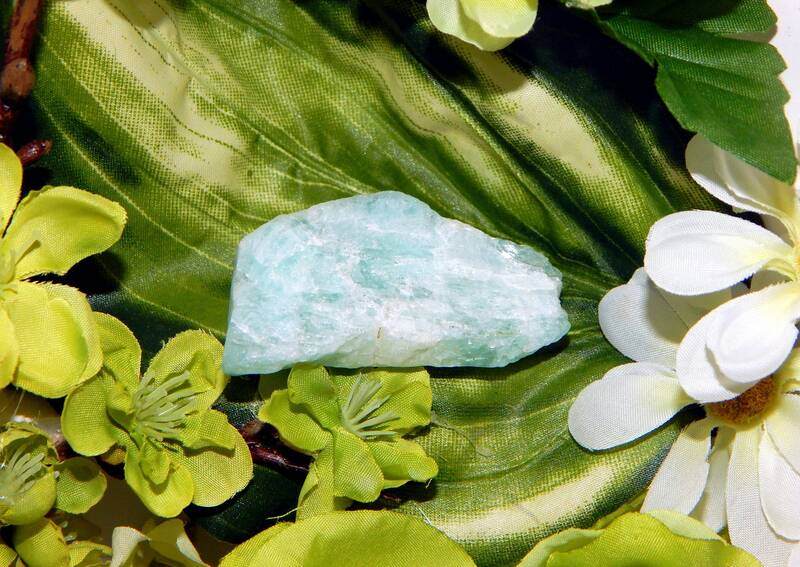 Aquamarine is a “Stone of Courage and Protection”. 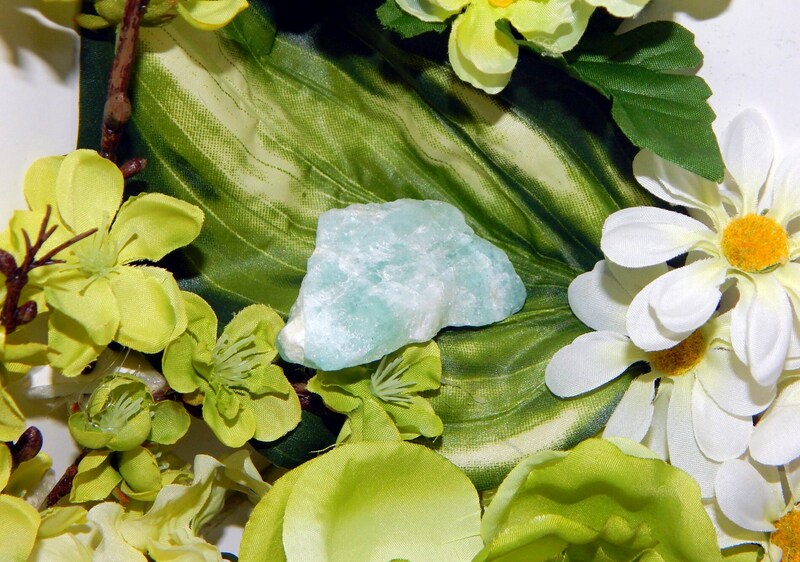 Used often with the Throat Chakra, Aquamarine can be used to promote verbal self-expression. It is often used to enhance spiritual communication and clear communication blocks. Aquamarine is also used to align all of the chakras and enhance the aura. 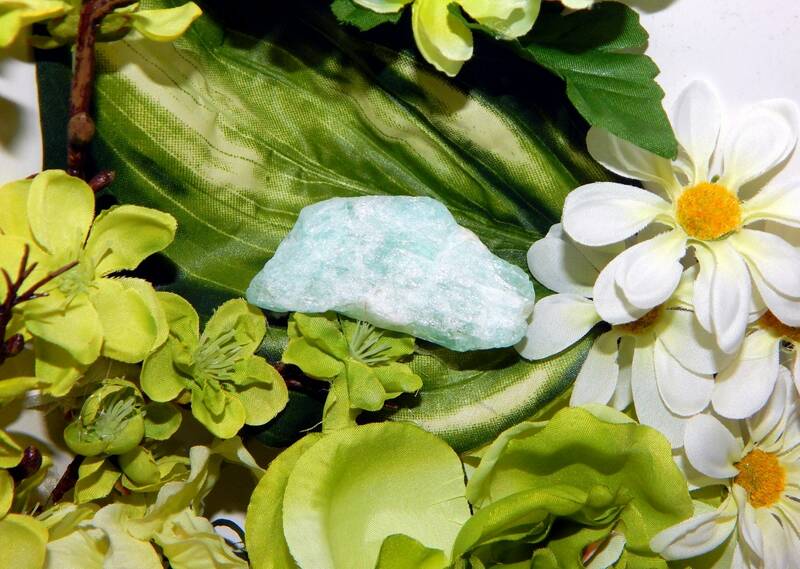 The metaphysical properties of Aquamarine make it an excellent stone for the spiritual initiate. Encouraging clarity of thought, Aquamarine can aid in the assimilation of new knowledge, making it a great crystal for students of all kinds. Aquamarine encourages intellectual growth and inner knowledge, opening one up to intuition and the super-conscious mind. Aquamarine is often used to enhance one's intellectual prowess, helping one to think quickly to come up with solutions on the fly. Many also use Aquamarine to help with reasoning and promote logic. Carrying Aquamarine on one's person can help to remind the individual to be prepared for most any scenario that could be encountered, given the current set of circumstances. 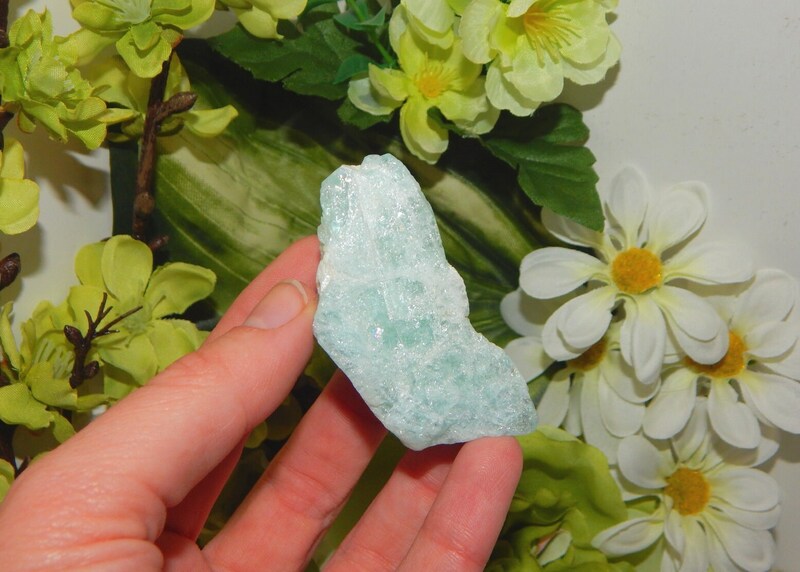 Aquamarine allows one to look at emotional situations from other perspectives. It can help overcome judgment of others and encourage tolerance. THIS SHOP DOES NOT OFFER SERVICES or SPELLS IN ANY FORM. FOR MORE PRODUCTS, VISIT OUR INDEPENDENT WEBSITE.